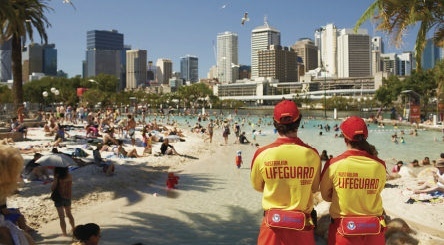 Brisbane may be the biggest city in Queensland by quite a way, but to some extent its underrated by Australian standards and is packed with interest - plus with great air connections its an ideal place to start or finish an Aussie adventure. The city centre is fairly compact and squeezed in to a bend of the Brisbane River, so it’s an easy destination to get to know in a few days. The city is booming at present and is developing an edgy arts scene, superb cafes and restaurants (plus some excellent microbreweries - move over XXXX!) and a number of festivals that are worth keeping an eye out for, plus it’s a very outdoors city with plenty of green space and city walks. Travel the New South Wales coast for 1,000 km from Sydney to Brisbane, taking in laid back coastal towns such as Port Macquarie, Coffs Harbour and Byron Bay - an easy-going and very worthwhile Australian fly-drive itinerary. Located in Brisbane's CBD (Central Business District), next to the Brisbane Transit Centre and Roma St. Parklands, Hotel Jen Brisbane offers free unlimited WiFi and lovely city or park views. Whether for business leisure or attending magnifique events guests at Sofitel Brisbane Central enjoy an unparalleled luxury hotel experience in the heart of Brisbane CBD. Very centrally located the hotel offers direct access to Central Station. 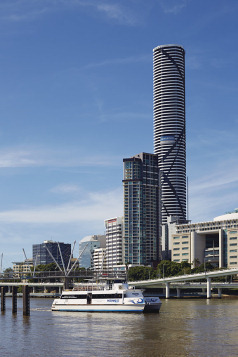 Visit the three key cities of Australia’s East Coast, with a few days spent exploring each of Melbourne, Sydney and Brisbane, with a choice of centrally-located hotels that are perfect for exploring each location.